Spring is around the corner and Summer will follow soon after. That means that barbecues and pool days are on the way! 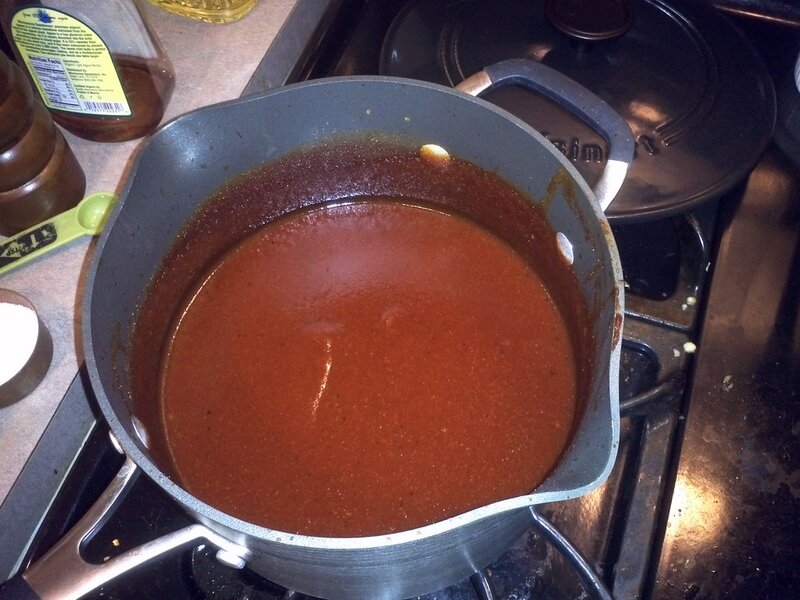 The best thing to add to those barbecues and cookouts is the perfect homemade barbecue sauce. Combine all ingredients in a sauce pot and bring almost to a boil. Reduce heat let simmer for 1 hour, stirring occasionally. After 1 hour, bring out the blender. This will help remove any clumps that have formed and bring all of the flavors together. If you have an immersion blender (if you don't have one, I highly recommend you get one), you can blend it up directly in the pot and save a dish. Let it simmer for another 30 minutes. If you are looking for a spicy barbecue sauce, add the cayenne pepper. Most good barbecue sauce recipes out there have some beer in the base. A good bock or dark lager works well. Add about a 1/2 Cup to bring out some more flavor in your sauce.